With the recent news of Gary Sanchez‘s shoulder surgery, the Yankees have made a move to provide catching depth. In need of catching depth, #Yankees are signing Ryan Lavarnway to a minor league deal and invite to spring training. 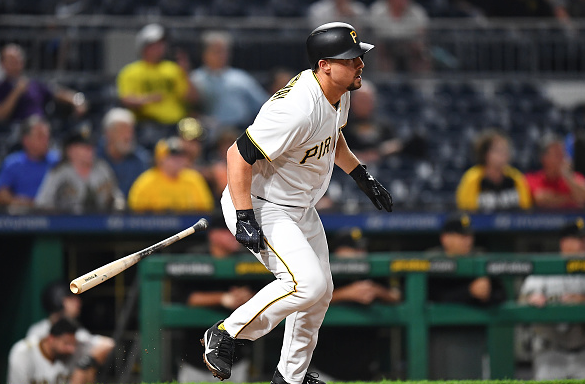 Ryan Lavarnway spent the majority of last season in Triple-A within the Pittsburgh Pirates organization. He hit .288 with nine home runs and 33 RBIs at that level. The 31-year old journeyman has played for the Red Sox, Orioles, Braves, Athletics, and Pirates over his seven-year career.